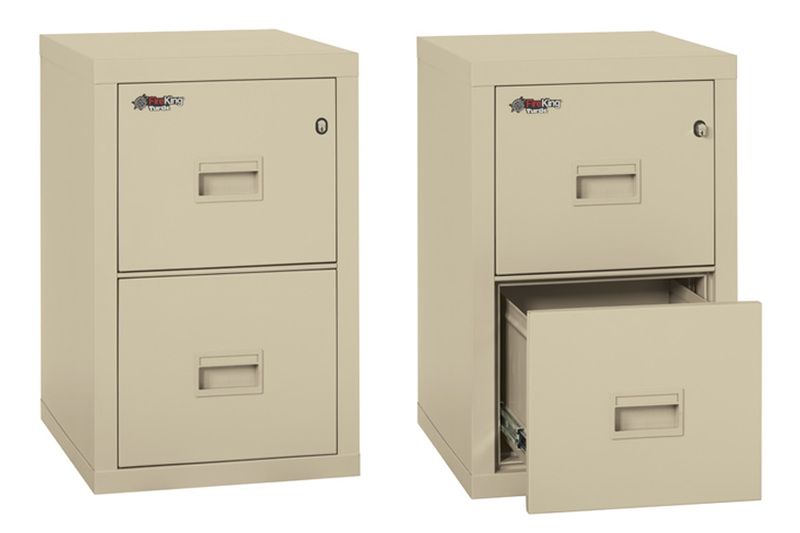 • Same UL Class 1-hour fire and impact rating as the standard unit sized and priced for the home and small office. 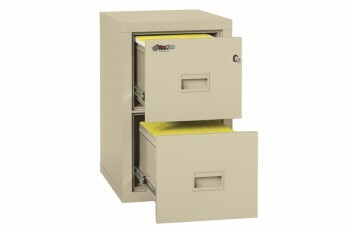 • Turtle files hold both letter- and legal-sized documents. 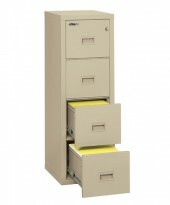 • Scuff-, scratch- and stain-resistant powder-coated Parchment finish. 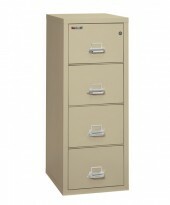 • Equipped with four-pin key lock. • Limited Lifetime Warranty and free after-fire replacement.